The Jacob & Bonomi crew have been busy creating gorgeous new blankets for little ones to get cosy with! Jacob & Bonomi was one of our most popular Prizeapalooza competitions as well as being a long-time favourite here at Babyology and it’s easy to see why – their bedding is stunning! Pram or bassinette-sized blankets are a popular gift and always come in handy when out and about. 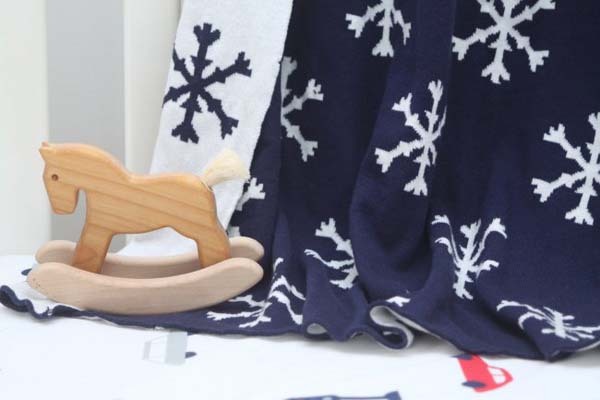 Joining the ranks of the pram/bassinette blanket line is the Snowflake. The navy and white combination is gorgeous and perfect for welcoming home a newborn winter babe. In addition to the Snowflake is a new colour for the Lil’ Apple design we all love – it’s now available in super sweet pink and white. There are two new cot blankets available, a navy and white coloured Tree Of Life design and for the perfect hint of a bird theme, Sparrow hits the mark nicely in soft pink and white. Made from pure cotton, these blankets have a double layer and are brushed for extra warmth and snuggliness. All Jacob & Bonomi blankets can be laundered in the washing machine so there’s no reason for crying over any spilt milk, smeared Vegemite or squashed sultanas. For even more warmth a wool filled quilt ($78) is available. 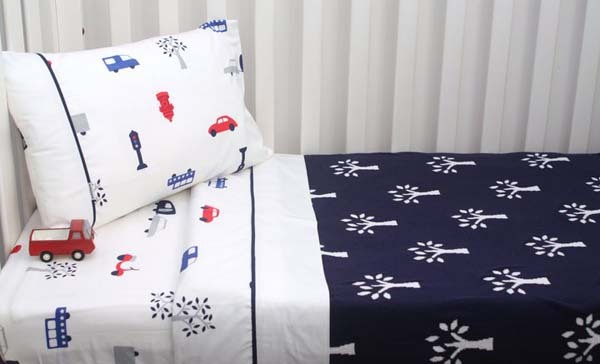 The Jacob & Bonomi quilt has a cotton outer and is filled with Australian wool. This quilt is a 300gsm weight which is the equivalent of two wool blankets, making it light but still warm. Jacob and Bonomi are set to launch removable cot quilt covers in August. Bassinette and pram blankets are priced $67 and cot blankets $99, both are available from Jacob & Bonomi who post all over Australia.